Ronald joined LDC in 2014 having completed a postgraduate Masters in Business Analytics with Distinction. He works closely with clients and the media in the delivery of bespoke reports and analysis along with integration and modelling of client and third party data. Ronald is also our academic liaison for our seven partner universities and also helps over 30 students a year. 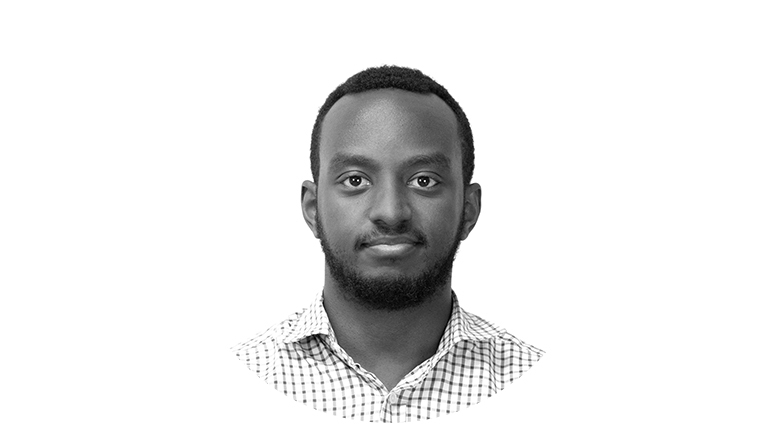 In his spare time Ronald contributes to real estate developments in East Africa and also plays football to a frighteningly high standard.